We have all heard people ask us what our sign is, and then sit back and watch as they make some sort of unusual facial expression and have these strangers explain to us that we are compatible together. Many of us do not view astrology as a real science. Astrology began when the Babylonians created a chart to predict celestial events and seasons. However, the term zodiac sign was believed to be created in Egypt from a word that originally meant circle of life. 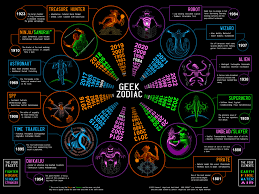 In fact, the twelve zodiac signs were created on science. The creators knew that it took twelve months for the lunar cycles to circle in order for the sun to return to its original position. Ergo, the twelve constellations were then established. I personally do not believe in horoscopes which are basically just summaries each zodiac sign depending on what position they are in such as the Sun, Moon, planets, and the stars. They use these summaries to describe how you as a person will behave that day, week, month, or year. A lot of people base their life off of astrology. They use astrology to determine what their year will be like or even to develop relationships with people. However, astrology is not a real science because there is no actual evidence; therefore making astrology a pseudoscience. I believe that astrology is only to be used as a form of entertainment. I feel as if people believe in astrology for the same reason they would believe in anything else that offered them a sense of assurance on future information. It could make the individual feel a sense of security and possibly offer better decisions for those who do believe so much in it. Although some aspects of astrology are interesting to me, I do not take it seriously and revolve my entire life around it like some people. I personally believe that astrology is based off of vague assumptions. If an astrologer gave you a horoscope to read and said it was for your sign would you believe it after reading it even though after the fact the astrologer lied and said it was for another sign? For example, how would you know the difference between a passage describing your zodiac sign and someone else’s if you did not know the sign it was referring to in the first place? 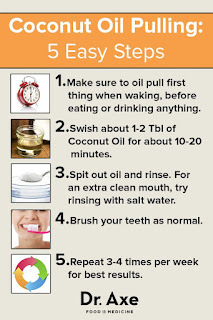 I first heard of the ‘magical cure all’ oil pulling when I was in high school. One of my best friends was all about natural beauty products and nail care. When I saw the method of oil pulling on my Pinterest feed, I had to get her thoughts on it. My lunch table and I spent a good deal of time talking about oil pulling discussing whether or not we thought it works. We ultimately decided that it was too good to be true. It turns out we were right. Oil pulling is a method of oral care that derived from India. A person will swish one to two teaspoons of coconut, sesame, sunflower, or olive oil in their mouth for 10 to 20 minutes. After, they will spit out the oil in the trash. 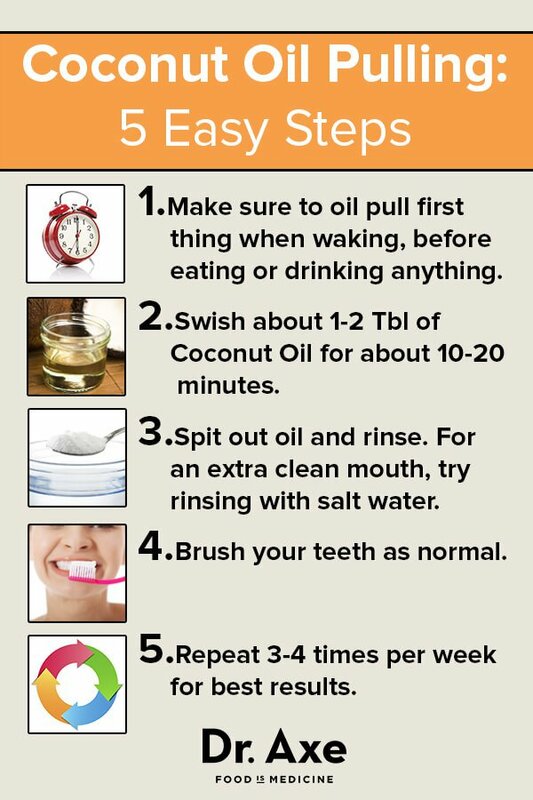 Oil pulling is supposed to clean your body of toxins, prevent and even heal cavities, reduce bacteria in the mouth, and promote healthy gums. Oil pulling is also said to treat chronic pain, insomnia, allergies, thrombosis, diabetes, asthma, digestive issues, meningitis, low energy, heart disease, kidney disease, PMS, leukemia and AIDS. This cure all sounds great, after all oils are much cheaper than actual medicine and it’s all natural so it must be good. 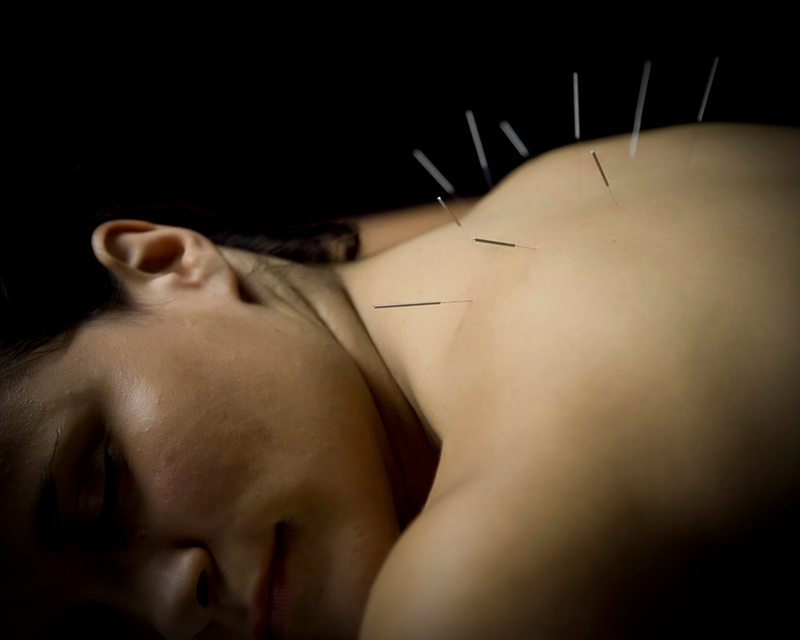 In reality, this is just pseudoscience. Oil pulling does reduce bacteria in the mouth, but it is only because of the mechanical action of swishing the liquid through your teeth. There is no other proof that oil pulling has any positive effect on the body. Oil pulling does not remove unwanted toxins from the body since the liver and kidney keep the body’s toxin levels normal. Oil pulling does not have as bad of a risk as other pseudoscientific healing methods do. However, oil pulling can result in a higher chance of a person getting lipoid pneumonia. This is because of the small amounts of oil a person is inhaling during the 10 to 20 minutes of oil pulling. A hygienist has also commented that those who oil pull as part of their oral care routine have harder to remove plaque then those who use regular oral hygiene routines. In conclusion, oil pulling does not have all these fantastic benefits. It is just another bogus treatment that does absolutely nothing. 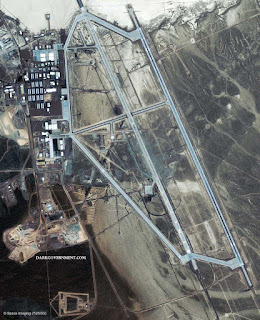 Area 51 is a United States Air Force facility that is located in southern Nevada and is the center of extraterrestrial events according to many people. There are rumors that this base was created for the development and testing of aircraft and weapon systems. This site has been an interest to so many people due to the fact that the government has released minimal to no information about it, which then causes curiosity to take over. If they are simply developing and testing new aircrafts and weapon systems, why make it such a secret? 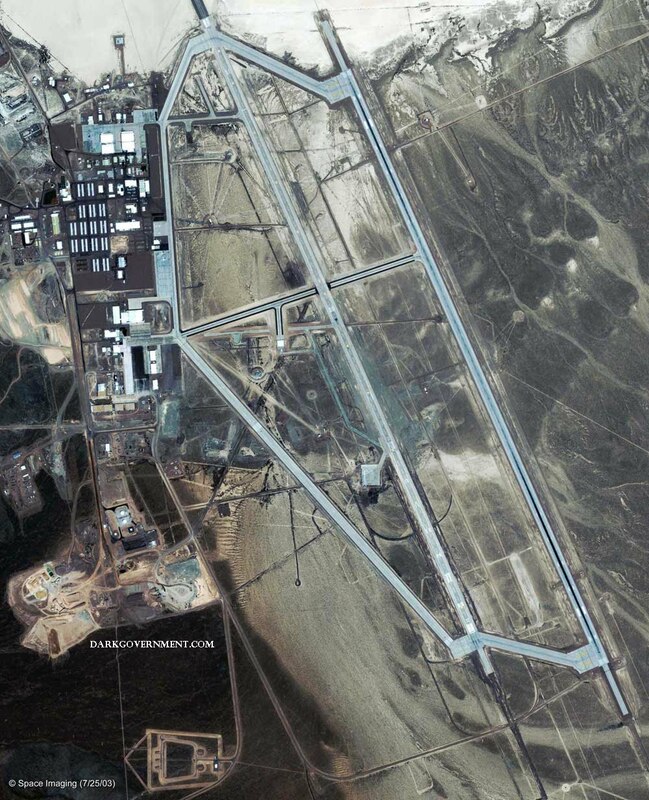 Area 51 is obviously a top secret base and until 2013, the CIA finally acknowledged the existence of the base for the first time and declassified all documents in regards to the base's history and purpose. Do I believe Area 51 is real? Of course. It's a real base. But is that the question people are asking? Absolutely not. The better question to ask is if Area 51 is/was used to research extraterrestrial beings and aircraft? Now that's a question that I don't have an answer to. Do I believe that they are/were doing research other hand aircrafts and weapon systems? Absolutely. If not, then why keep it such a secret to the public and put so much effort into hiding it. That doesn't make sense to me. And I believe the reason that the CIA finally admitted to the public that Area 51 does exist was because the base was getting too much from the general public, so they moved their "operations" of whatever they are hiding elsewhere in order to make the public think that nothing really was going on there. For being such a black site, a lot of people know about it and I don't think the government liked that, which is why they decided to declassify it. Area 51 has always been considered the heart of UFO's and Alien's. I'm very certain that they simply moved "Area 51" to another location just so they could go back to doing their operations in secrecy. The Loch Ness Monster is a creature that has always caught my attention. The Loch Ness Monster is believed to obviously be an aquatic creature that resides in the Loch Ness in the Scottish Highlands. Many people from all over the world have come to the Loch Ness in search of this creature and all have come out with no factual evidence that the creature exists. 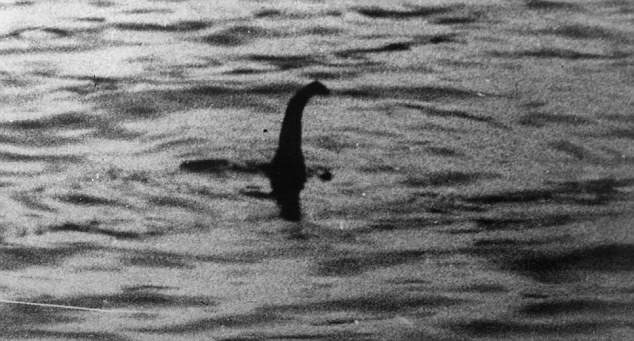 The Loch Ness Monster came to worldwide attention in 1933, which was caused by Hugh Gray who managed to take a photograph of the creature. There are several aspects of this creature that I find extremely interesting. Firstly, if such said creature is real, it's incredible how this supposedly large creature has managed to live in a relatively small body of water for so many decades. Sightings of the loch ness monster go all the way back to the year 565. Secondly, with this creature living in a relatively small area, I find it interesting that so many people have spent countless hours, days, and even years looking for this creature, but always come out empty handed. I'm not stating this because I flat out don't believe in the Loch Ness monster , I just find it interesting that if said creature truly does exist, nobody has ever seen it when actually looking for it. 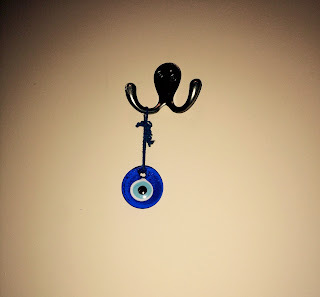 Sightings seem to always be accidental and random. Lastly, despite all the inconsistent information and hoax's that revolve around this creature, I would like to think that this creature really does exist. I know that it's a long shot due to the fact that there is extremely minimal to no factual information/photographs that proves that this creature actually does exist. I suppose it's just something inside me that wants to believe that this creature really does exist for whatever reason. Overall, I've always found this creature and its stories to really catch my attention and for some odd reason, I believe that The Loch Ness Monster is real. We all know that there are two ends of the spectrum when it comes to inexplainable beliefs, religion or science; but what makes us as humans susceptiable to either rationalization? 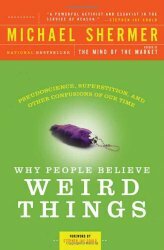 The truth is, we will never know, but in “Why People Believe Weird Things” by Michael Shermer, we’re able to depict reasons as to why people think in the ways they do. Shermer tries to de-bunk many pseudosciences and susperstitions in this book using his skepticism. In his lifetime, he has traveled to many different places to understand and explain why these pseudosciences can’t be proven true. Some of these include alien abductions, near death experiences, the paranormal, and psudohistory such as the holocaust. In his writings, Shermer talks about 25 different fallacies which are said to lead us in believing weird things. The interesting thing about this book is that although he is proving to us why things aren’t, we can’t help but to still wonder if he is right, or if our original thoughts are. While this whole book was compelling to rea, my favorite chapter was Chapter5: Through the Invisible. This chapter discusses near death experiences (NDE) AND out of body experiences (OBE) to aid in our quest of the afterlife. Shermer starts off this chapter by describing the events of Jack Schwarz, who was able to, in his own words, take his body to another place. Shermer attended a seminar of his where he stuck a rod through his bicep and didn’t even flinch. He even barely bled, but how is this possble? “Apparently” there are other places your mind can go. 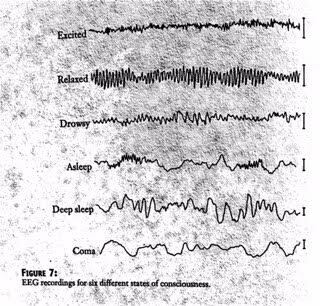 In this chapter, there is a diagram which I found interesting of your EEG readings. It showed how much activity your brain has during an excited state, a deep sleep, and a coma. These different states of consiousness show that we can monitor our awarness. What I found interesting however is while Shermer doesn’t believe in the other states of consciousness; this gave me all of a more reason to believe. The NDE and OBE only works when your mind takes you to another place, and there elements are floating out of the body, seeing a bright light, and seeing family members. This all seems to show death as a pleasant experience but how can we know for sure? There was a story in this chapter that really got me thinking, and it was about Mrs. Schwartz. She was in the opperating room, and was pronounced dead. Surgeons tried everything in their power to revive her, and she claims that she laid looking down at her body and can recall the whole thing. She was able to recollect the color of the ties of the doctors, the conversations they had, the jokes they made, and their stress to revive her. How did she know this? The sad thing is, there is no evidence, but the stories compelled me. There was other claims that blind people were able to recall colored scenes of their NDE and that people who were paralyzed were capable of dancing in their’s. However, Shermer reminds us that people do have “fantasy proned’ imaginations, and that highly stressed minds can create these visuals. While reading this book, I was able to tie in a lot of the concepts we learned in class. However, the most crucial aspect between the two correlates with our first lecture: Ways of Thinking. Those slides are consistatly reminding us that pseudoscience relies on fast thinking and that science relies on slow thinking. This is the main topic that Shermer is trying to convey in his writings. His skepticism shows us that people believe with pseudosciences because they follow the heuristics that seem easily available to them, rather then to think critically about the information they are receiving. But if there is one thing I’ve learned through this course, is that I am not a skeptic, I tend to believe many things I hear, and I am OK with that. I understand WHY I believe the things I do, and that they could possibly be wrong, but if believing in weird things makes me happy, then so be it. When it comes to real world problems, what I have learned in this class has helped my real life situation immensly. One issue that I have always had is that when it comes to the afterlife I am skeptical. This has caused me to fall into a deep depression and anxiety because I became petrified to die. As soon as I thought thinking about death, my mind would take me to places tht insinuated major panic attacks. I didn’t believe in heaven, or an afterlife, but I was also naïve and didn’t know all of the other ideas presented in this world. I went to a therapist and she suggested reading 3 books. They were Heaven is for real (which was made into a movie), Spook (which I ended up having to read at Stockton), and this book by Shermer. She told me that each would show me multiple perspectives on the afterlife, and hopefully this would easy my anxiety. All of these examples of NDE’s did in fact calm me down. Whether these stories were real or not, I believed it because I wanted to believe that there was something to believe in. Pseudoscience is as simple as that. Yes, there are heuristics, but as Shermer says in Chapter 18 “One person’s weird belief may be another person’s theory. 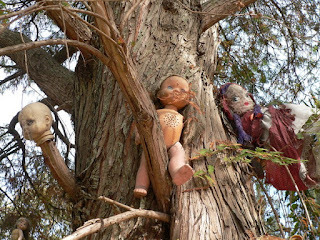 Located south of Mexico City in the Xochimoco canals lies the Island of the Dolls. Hundreds of dolls with holes for eyes, severed limbs, and decapitated heads decorate the trees on the island. Those who have visited claim that they have seen the dolls moving and blinking. Others say that they have heard the dolls whispering, and people traveling on boats believe the dolls lured them to the island. Legend has it that a young girl had drowned in a tragic accident here nearly a century ago. A man named Don Julian Santana Barrera had found the girl's lifeless body and shortly after found a doll floating in the same area. He was so distraught over not being able to save the girl, he hung the doll from a tree to honor her spirit. However, the death of the girl began to haunt him and he started to hang more dolls. Over time, he realized that the dolls were possessed and he continued to collect more and more of them. Those who were close to Julian said it was as if some unseen force changed him. After fifty years of collecting and hanging dolls, he was found dead.. drowned in the same spot as the young girl. Some choose to believe that the island is indeed haunted while others find it to be a charmed place. 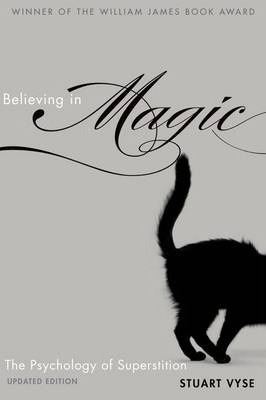 Sometimes believing in what seems impossible excites us and opens the door to a whole new world. Also, here's a video if you would like to learn more about the island and see more creepy photos! Ancient Aliens: Innocent belief or blatant misinformation? If you’re a fan of educational TV shows like me, you may have noticed the slow change in programming. History channel in particular which was once known for World War 2 documentaries now has things like Pawn Stars, American Pickers, and the infamous show Ancient Aliens. The whole premise of Ancient Aliens discusses ancient astronaut theory which is pretty straight forward, maybe even somewhat plausible. Ancient astronaut theory proclaims aliens visited Earth during a certain era(s) and that evidence is left in “odd” art pieces or inhuman marvels of architecture. The historians behind the show then present historical evidence, giving the audience a chance to decide what they think is the most plausible answer. It sounds innocent enough at face value; it’s a taste of historical education with a bit of fun theorizing thrown in. But after I saw a very long and thorough documentary titled “Ancient Aliens Debunked,” I realized that the entire foundation of the show is based around intentionally lying to the viewer or leaving out key pieces of information. A common theme amongst the Ancient Aliens episodes is how primitive civilizations had no way to create large or ornate masonry. Their tools were simply too primitive to cut, smooth, and transport these large blocks of hard stone. Yet most archaeological evidence shows that doing these processes was actually not that hard. Cutting hard stones could often be done with a hunk of copper rubbing against sand. And detailing a stone can be done by rubbing a smoothing stone along the surface like a sort of early sandpaper. Another big piece of “evidence” for ancient aliens is the presence of UFOs in artwork. From the Egyptians to medieval times, various spaceship shaped objects are often depicted floating in the sky. But what the fellow with wild hair won’t tell you is that these symbols are either incredibly common, or they are being misinterpreted. For example, medieval art usually depicts the same religious scenes, where there’s often a glowing cloud shape in the background. Depending on the artist the “cloud” may shoot out rays of light, contain small angels, or simply appear empty. One such picture Ancient Aliens claimed was a UFO was actually rings of small golden angels forming a sort of disc shape in the sky. Only problem was, they never zoomed in on their blurry art piece. Looking back on the show, it’s surprising how much they got away with. I remember watching that show as a kid and I thought it was educational, just to see all of their historical points are lies. 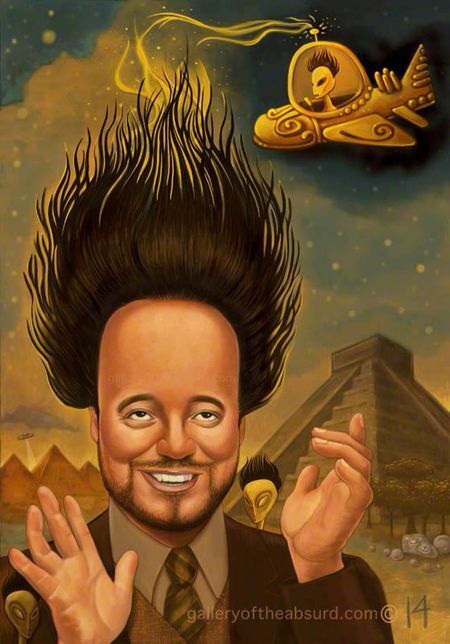 Have you ever seen Ancient Aliens yourself? What do you think? There are many different theories on whether or not dreams actually mean something. Some people claim to have dreams that predict the future. For example, people have dreamt that they were pregnant, and then a few weeks later discovered that they were actually pregnant. Some say that these dreams are not psychic, due to the simple fact that the person could have been thinking about trying to conceive, which led to them unconsciously accessing that knowledge while sleeping. Some people truly believed that they had psychic dreams about the Titanic sinking. Someone even had a date stamped letter which validated that they had that dream before the Titanic sunk. Does this prove that psychic dreams are real? According to Robert Todd Carroll, the answer is no. Carroll is a writer and retired academic, and is best known for his contributions in the field of skepticism. He claims that each person has an average of five dreams per night--multiply that by the amount of people in the world, and there is no way that someone won't coincidentally have a dream about a sinking ship on any given night. In the beginning of my college career, I took a psychology class with an extremely intelligent and interesting professor, who was also a psychiatrist. One thing that I'll never forget about that class was his lesson about dreams. 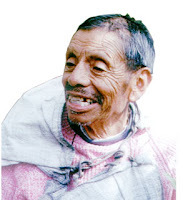 He claimed that every dream means something, and that he could discover certain things about some of his patients' lives--things that they had never told him-- solely based on their dreams. He truly made me believe that some dreams have a hidden meaning.